At Accountability our focus is on flexible, cost effective solutions to your organisation’s financial management needs. Accountability was founded in 2001 to provide specialist accountancy services to the not for profit sector. We are based in North London (N7), meaning our overheads are lower than the practices offering similar services based in Central London. Hence savings pass onto our clients by way of more reasonable fees. 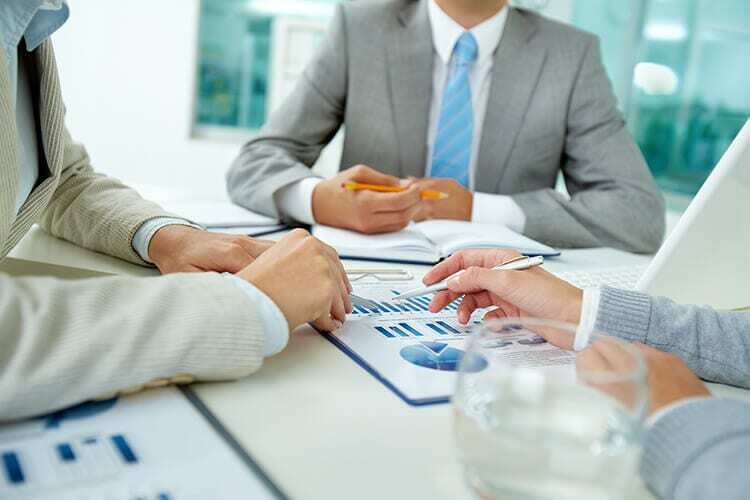 Our team have a wealth of financial experience which means we can help you with any aspect of your business’s finances in the short or longer term; from simple day-to-day bookkeeping, to managing your annual audit, to providing a full finance department. Our expertise in financial management of charities, the voluntary sector and social enterprises, along with our commitment to understanding your particular accounting needs means that we can support you and your staff to effectively manage your organisation.